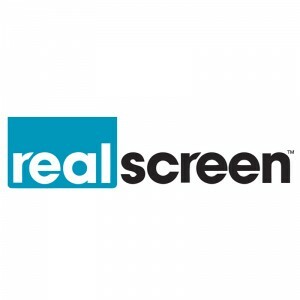 Realscreen.com (December 10, 2014) – It has been a banner year for California-based prodco Lighthearted Entertainment, which made headlines with its VH1 series Dating Naked and produced two seasons of Are You the One? for MTV. Realscreen caught up with the team to find out what’s ahead in the new year.